I have been serving the people of Clovis and Eastern NM as a State Farm Agent since 2006. My team and I are uniquely positioned to help you avoid financial crisis and keep confidence about your future. 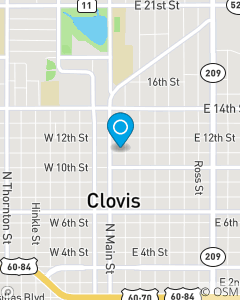 We help people in Clovis and Eastern NM avoid financial crisis and remain confident about their future. Our team is made up of uniquely gifted individuals who are each focused on providing a high level service.